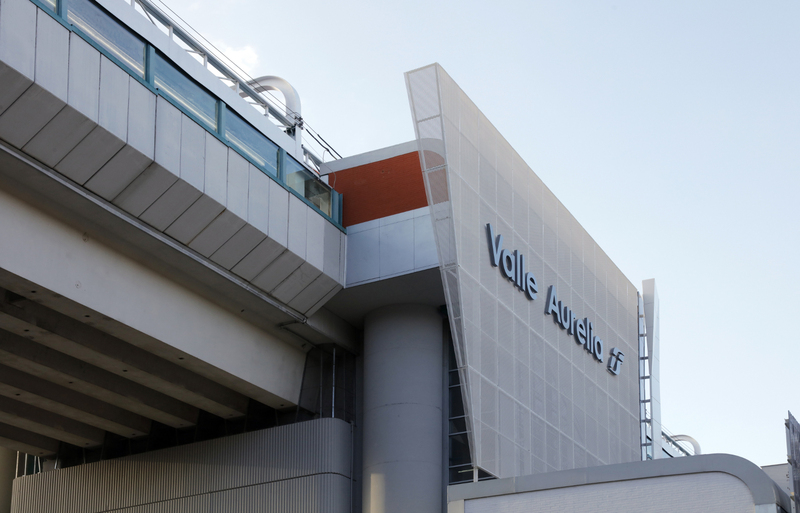 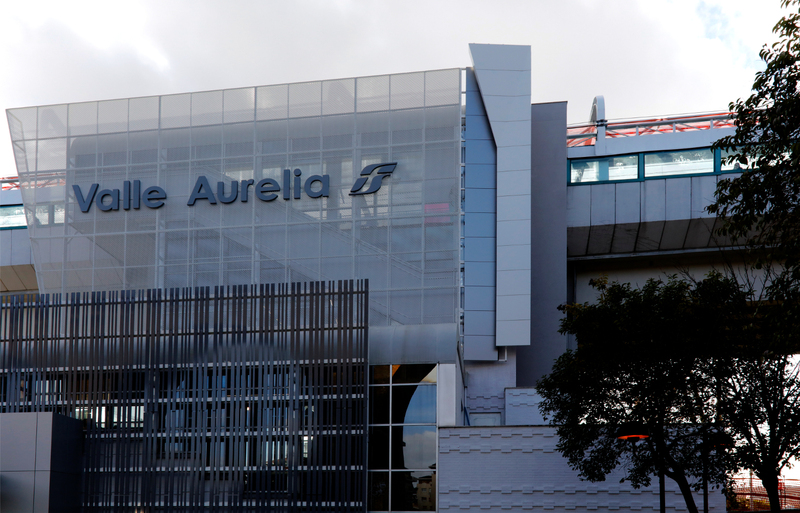 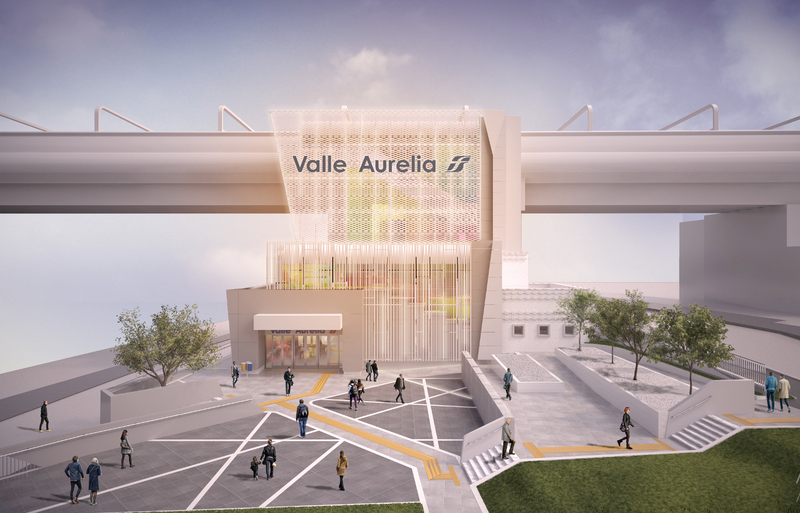 Valle Aurelia railway station has been involved in a large project for the refurbishment of the stations in the city of Rome. 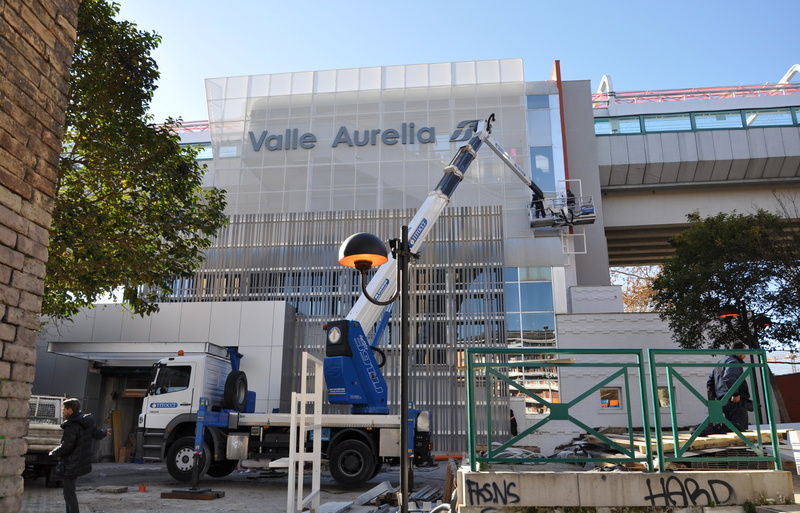 Although being located in the heart of the city, Valle Aurelia was in poor condition and, thanks to the project developed by Ecosteel together with arch. 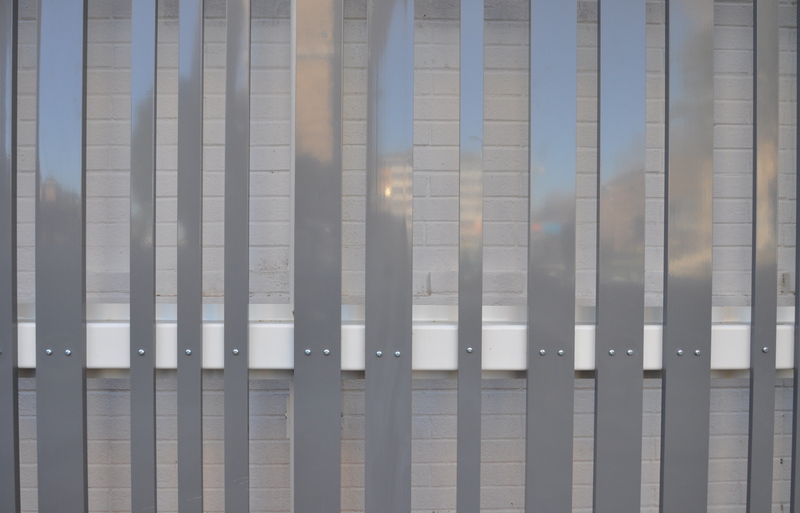 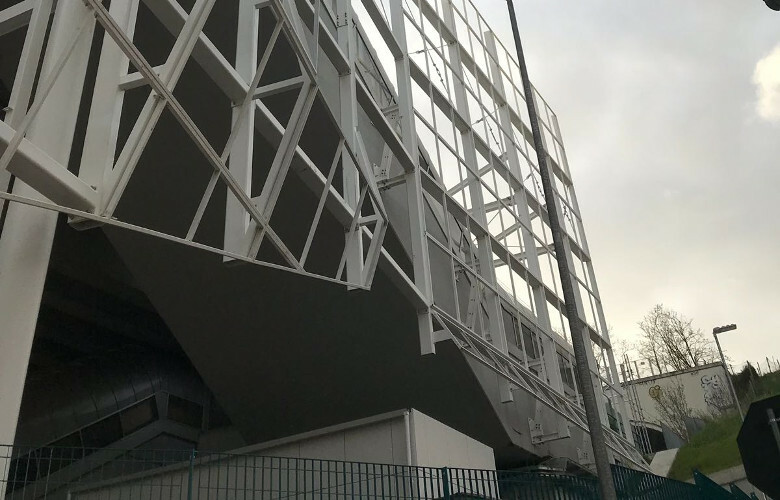 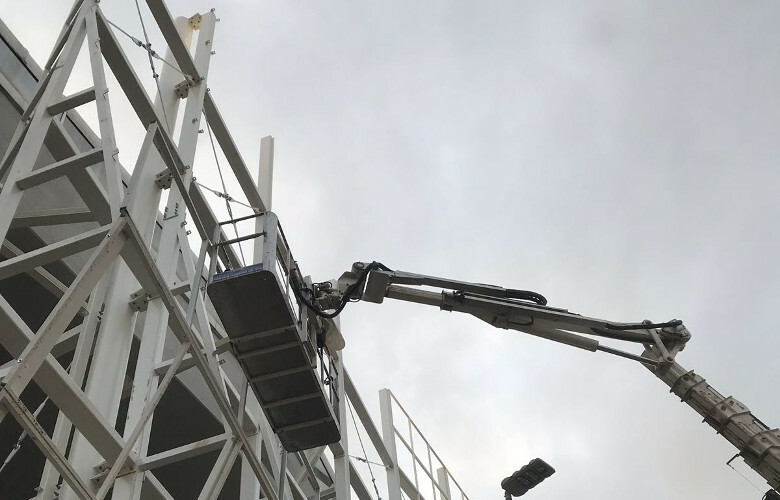 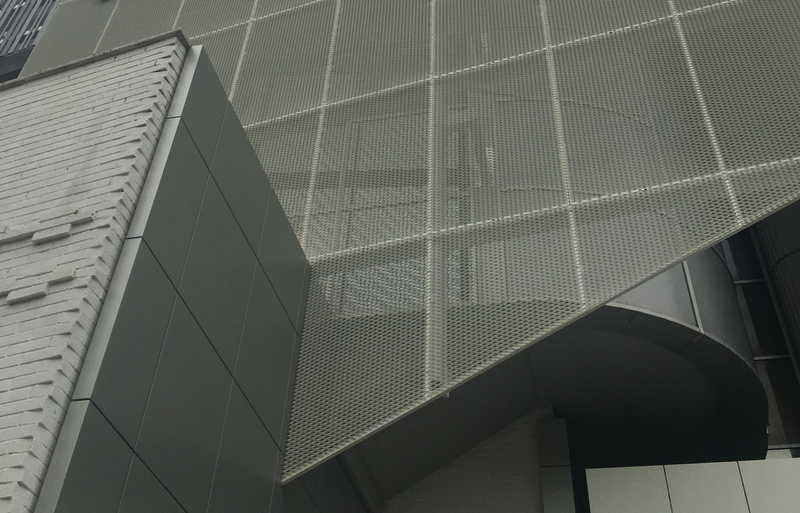 Alessia Maggio from Amaart design firm, has now gained a new appearance through the alternation of different materials such as metal sheets, composite panels and metal strips that, all combined together, constitute the cladding. 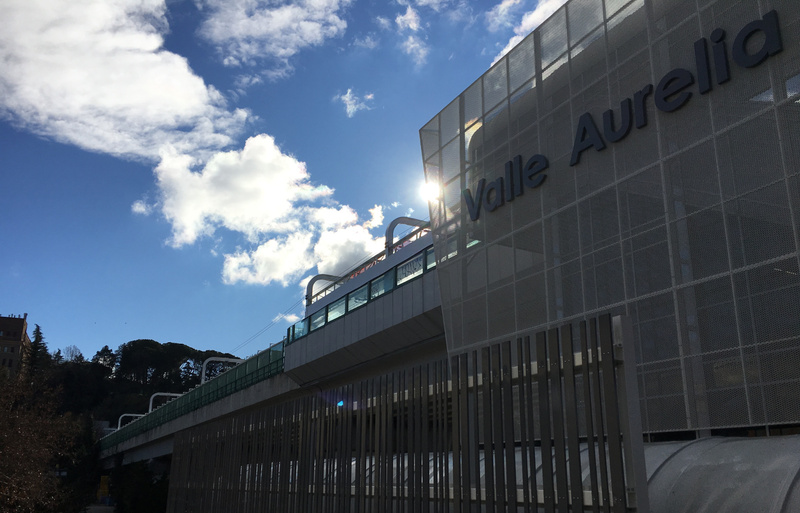 The restyling has been developed in two phases, the first one concerning the block to get on the trains and the second one the block for the passengers to get off.